Anktangle: Gratitude Challenge: 100 Things I'm Grateful For! Gratitude Challenge: 100 Things I'm Grateful For! I've had times in the past where I've kept a gratitude journal, where I write five (or any number) of things I'm grateful for in that day, that moment. I've enjoyed this practice very much in the times I've stuck to it. I think there's something really profound about focusing on the tiniest of pleasant things that happen in a day, like someone holding the door for me at a store, or getting to eat a tasty dinner at home with my family. I figured since I've talked a fair amount lately about the hard times we've been having, and the things I don't enjoy, that there's nothing better to follow all of that up with than a great big dose of gratitude. 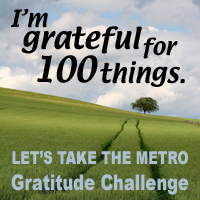 So, I've taken on the Let's Take the Metro Gratitude Challenge: to write a list of 100 things I'm grateful for to post on Thanksgiving Day. bike seats for little ones! All the people I'm not even totally aware of who play a part in supporting my quality of life. Thank you for reading. I hope you have a joyous and blessed Thanksgiving (fellow Americans). Now it's time for me to go eat with my family! Linked up with the other Gratitude Challenge participants' incredible lists of things to be grateful for at Let's Take the Metro. Head on over there to read all the things these folks have to be thankful for this holiday season. What are you feeling most grateful for today? This has to be one of the best blogging challenges I have seen/participated in/read in a long time. I need to book mark all of these posts tomcome back and read when I need a pick me up! Great list! Succinct, and comprehensive. 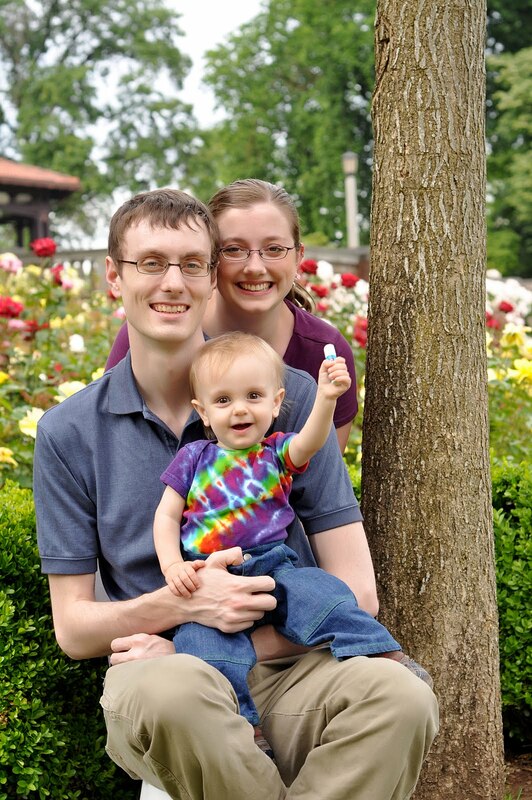 =) Question unrelated to gratitude, although I will be grateful if you have a chance to answer, do you have insurance for your small business? I'm looking at opening an etsy shop but wondering about insurance; I can't anticipate making enough money to be able to afford insurance, let alone supplies and hopefully an income on top of that. What do you think? I love your etsy stuff! @melissa v: Thank you for the compliments! No, I do not have small business insurance. I look forward to hearing more about your shop! TY! =) Enjoy your Sabbath... xxoo And good luck with the house!